CCTV systems play an essential role in ensuring your premises are protected 24 hours a day, 7 days a week. 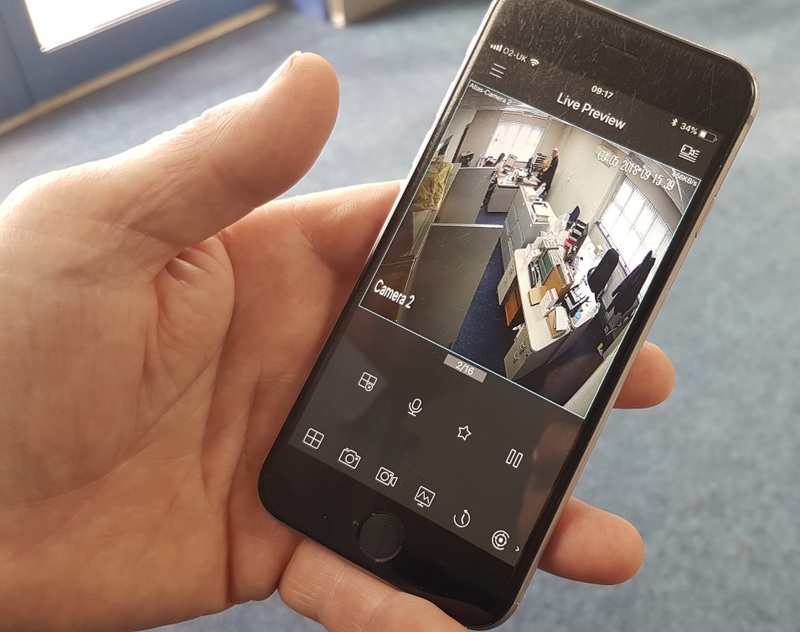 Not only do CCTV systems act as a deterrent by the visible presence of CCTV cameras but also enable vital evidence to be recorded for security and prosecution purposes. Atlas Fire & Security install a range of industry leading CCTV systems with hard disc recording. You also have the option to watch live and playback CCTV on your LAN (local area network) and also to be able to view remotely off site via broadband. Whether you require a simple stand alone camera system or an advanced detector activated remotely monitored system with continuous live image monitoring, we are specialists in designing a CCTV system security solution tailor made to meet your individual requirements. For your free no obligation quotation call 0151 666 2400. Regular maintenance of your CCTV system is essential to ensure it is operating correctly. By taking out one of our annual maintenance options you can be assured that the system is regularly tested by our team of highly trained and experienced technicians using the latest testing equipment and in accordance with the regulations set out by NACOSS. You also have the option to pay your annual charges monthly by Direct Debit at no extra charge! Atlas Fire & Security can provide maintenance contracts for CCTV systems installed by other companies. Transferring to us is easy, we handle all the paperwork, and are rates are as much as 80% cheaper than some of the national CCTV companies. What’s more we offer the option to pay your annual charges monthly by Direct Debit at no extra charge! To see how you can benefit from our excellent service and competitive rates simply call 0151 666 2400 to arrange your free, no obligation, quotation. As a NSI NACOSS Gold approved installer and ISO 9001 quality assurance certified you can be assured that we meet the highest industry standards for the design, installation and maintenance of CCTV systems. 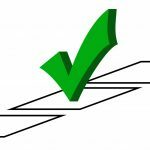 We are also accredited members of Constructionline and CHAS. All our staff are police checked and all our technicians and Directors hold current enhanced DBS (Disclosure and Barring Service). NSI Gold BS EN ISO 9001:2015 • SSQS 101 Approved Installer • © ATLAS Fire & Security LTD.